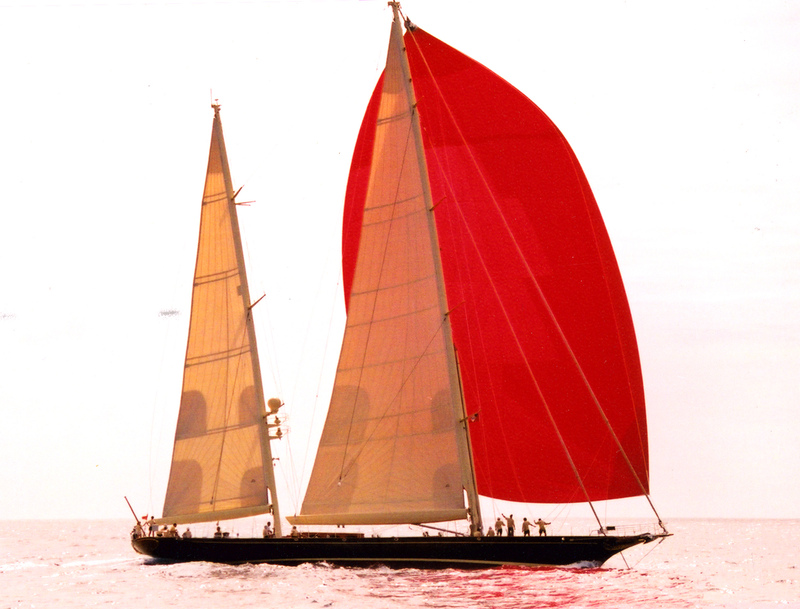 Meet Hattairos, a 2002 Spirit of Tradition yacht I sailed on at the Antigua Classic Regatta. For scale you can see a few of her crewmen forward of the mast. Unfortunately she burned to the waterline a few years ago.